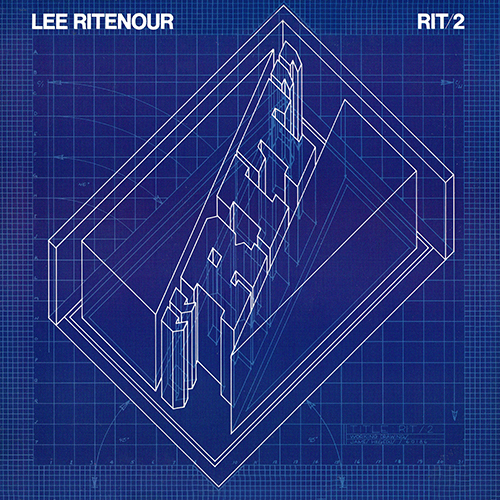 With JVC midwifing again for the insatiable jazz fans of Japan, Ritenour aims to please -- this time with a series of live-in-the-studio tracks that were recorded with a supermarket of audiophile processes (direct to disk, direct to digital, direct to analog tape). The analog tape version is the one that Elektra/Musician put out in the U.S. later in 1983 -- and it's a rather slight piece of L.A. electric-jazz work, not worth the extra engineering effort. Perhaps they were inhibited by the direct-to-whatever conditions, but then perhaps not, for they're all battle-tested session pros (Ernie Watts, Dave and Don Grusin, Harvey Mason, Nathan East, Anthony Jackson, Greg Mathiesen, Steve Forman, Lenny Castro and Rit himself). The real power failure lies in the ordinary material, which no synthesizer growls or Rit's versatile technique can enliven for long (though "Dolphin Dreams" has some pretty moments). Ambition rears its head when "The Rit Variations" are launched by a neobaroque theme by Spanish composer Federico Mompou, but the track soon slips into the land of clich�. 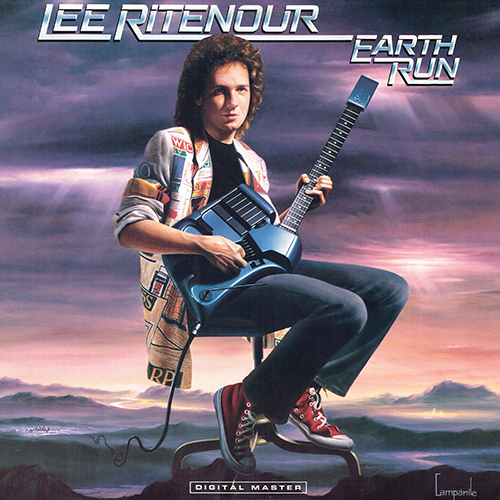 Earth Run is a 1986 album by American Guitarist Lee Ritenour released in 1986 on the GRP label. The album reached #10 on Billboard's Contemporary Jazz chart. 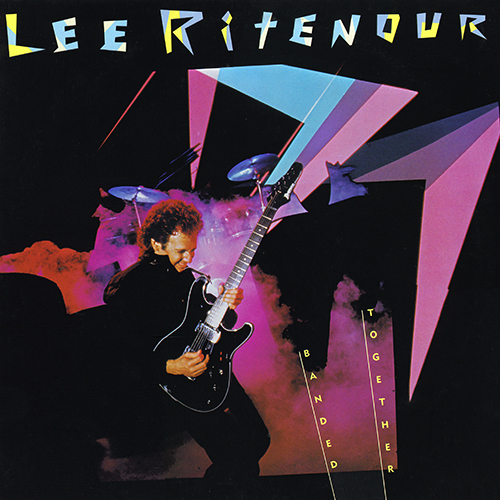 Lee Ritenour has long been the perfect studio musician, one who can melt into the background without making any impact. 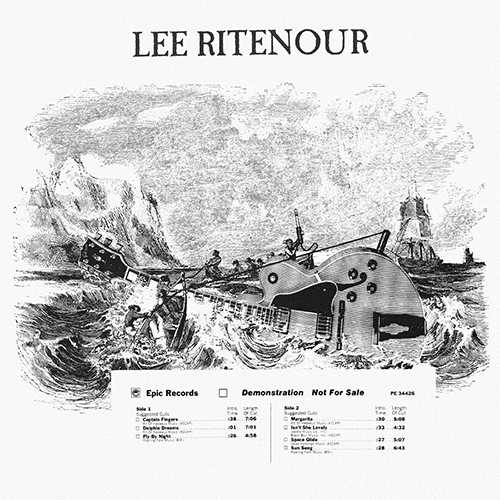 While he possesses impressive technique, Ritenour has mostly played instrumental pop throughout his career, sometimes with a Brazilian flavor. 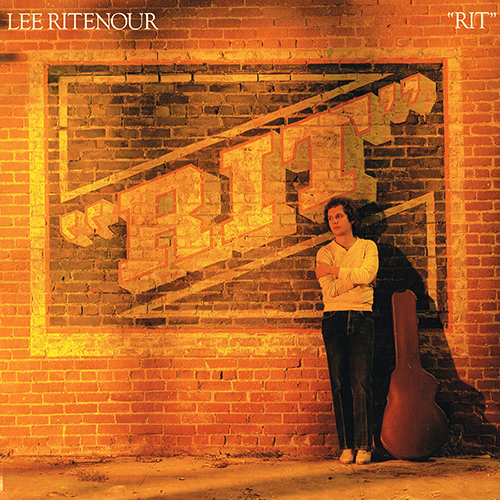 His few jazz efforts have found him essentially imitating Wes Montgomery, but despite that he has been consistently popular since the mid-'70s. 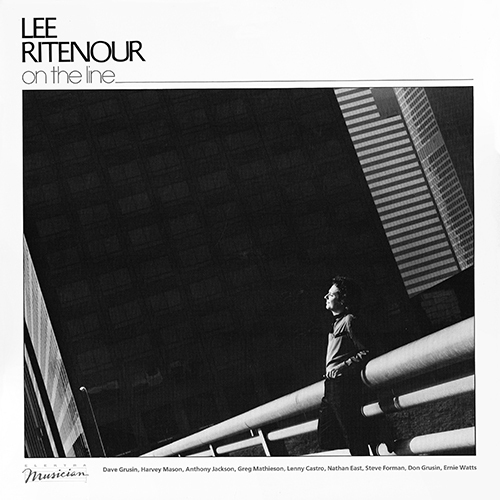 After touring with Sergio Mendes' Brasil '77 in 1973, Ritenour became a very busy studio guitarist in Los Angeles, taking time off for occasional tours with his groups and in the mid-'90s with Bob James in Fourplay. He also recorded many albums as a leader including Portraits (1987), Wes Bound (1992), Larry & Lee with Larry Carlton (1994), This is Love (1997), Overtime (2005), Smoke 'N' Mirrors (2006) and 6 String Theory (2010).